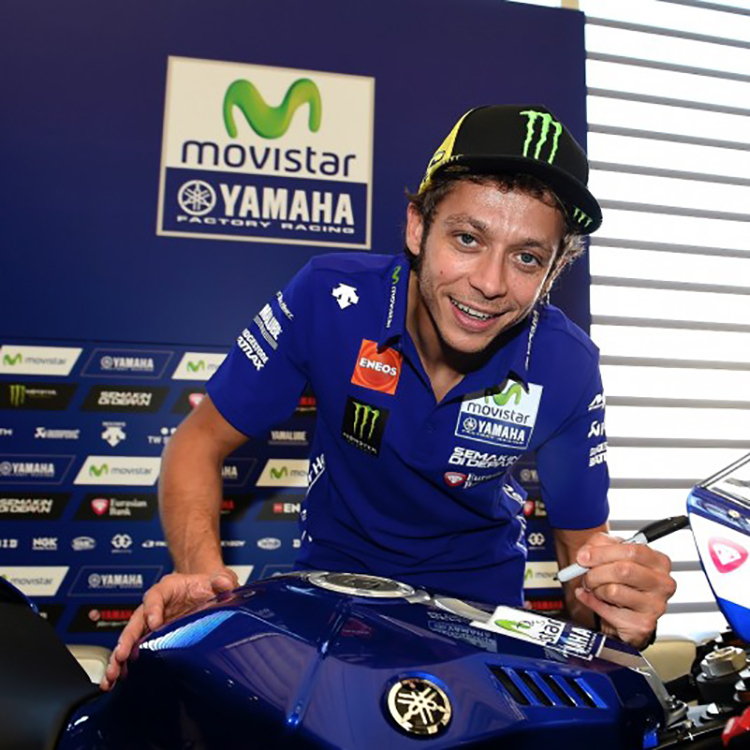 A Yamaha YZF-R1 signed by World Champion and the current MotoGP title leader Valentino Rossi is up for auction, raising money for charity at Charity Stars. 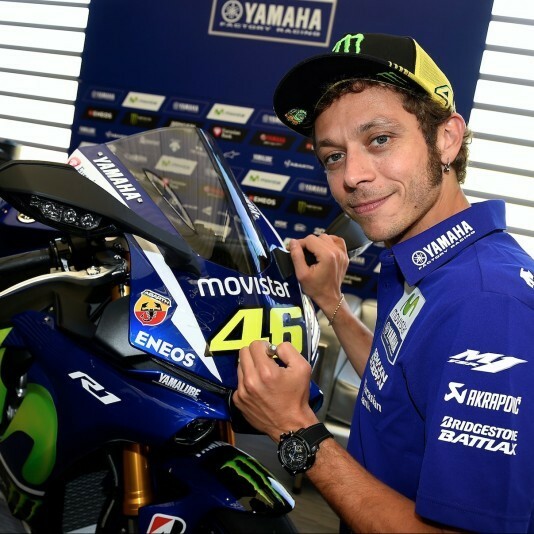 A nine-times World Champion, Rossi is one of the globe's most famous sportsmen, he captures the great era of MotoGP we are currently in. The money raised from the sale of the bike will benefit Italian charity, La Gotita Onlus, which supports the educational, social and economic development of children in need. 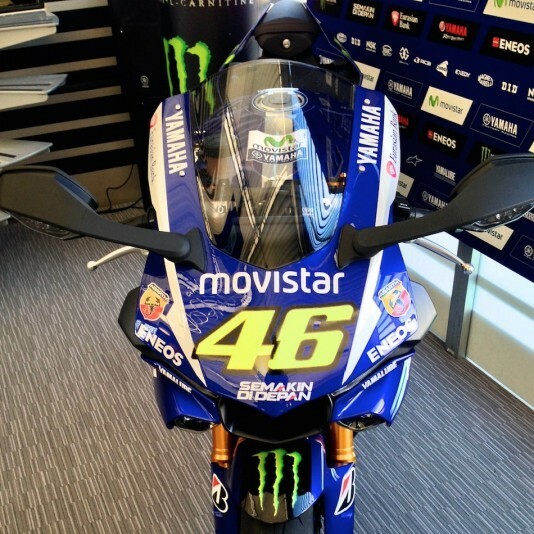 Yamaha has donated a YZF-R1 2015 Movistar MotoGP replica motorbike which features the Movistar Yamaha MotoGP 2015 colours, which is not available on the market. The bike can be taken for a spin, or would indeed not be out of place in a private or museum collection. 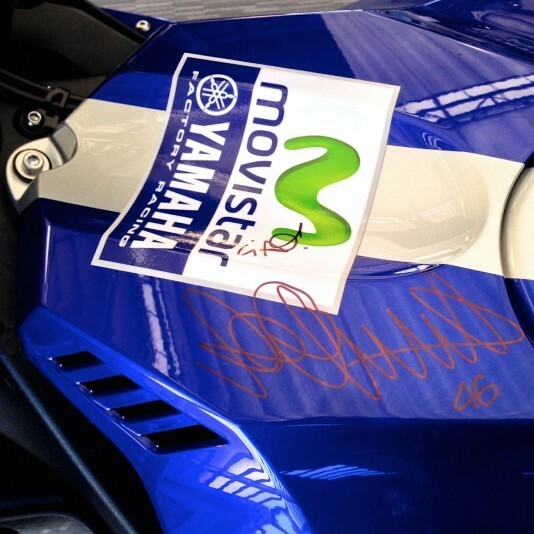 The sale of the signed Yamaha YZF-R1 ends on September 18. To find out more about La Gotita Onlus, click here. Search Charity Stars on Barnebys here.